Education – Education is an important part of life for both male and female to builds up a strong career and lives independently without any help. Without education there is no life. The process of providing knowledge, skills, and training is called education. 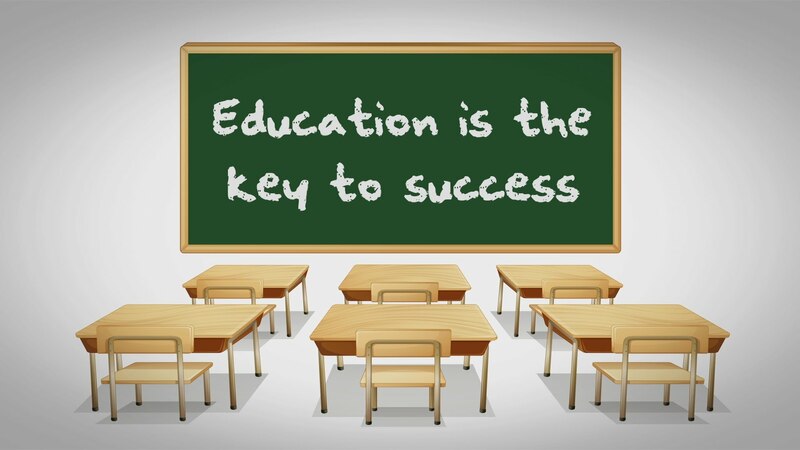 There are millions of schools and colleges are open in all the country provide education to the child and youngsters. Education is provided by public sector and the private sector in India. Free and compulsory education is fundamental rights to children between the age of 6 years and 14 years under Indian Constitution. Commercialization of education – As discussed earlier millions of private schools and colleges are open for primary and high level education. The fees of the private colleges and schools are very high as compared to Government colleges and schools. The quality educations of Government schools are not satisfactory so every person wants to his/her son admission in private colleges due to its good facilities and education. At present the race between the private schools and colleges for high facility and education which is converted into commercialization of education. Every rich person related to politics or business opens schools and colleges for earning large money due to this it is converted into large education industry. Standard of higher education in Government colleges is better than private colleges but the admission in public sector colleges is very difficult due to tough competitions so students faces to private colleges for graduation with high fees as compared to Government colleges. The business of provided education via schools and colleges is very easy so everyone take interest in open schools and colleges for large earning money. Now days when the quality of private schools are not satisfactory then thousands of coaching are open for board and competitive exams. Everyone opens coaching and take high fees from students. Open coaching is easily to earn huge money as compared to private schools. It is a profitable and easy business. Politicians and businessman also involved in this education are commercialized. Education has become a business. Every nook and corner there are tuition classes and coaching centers who claim 100% pass percentage for their own publicity. That is another type of looting.